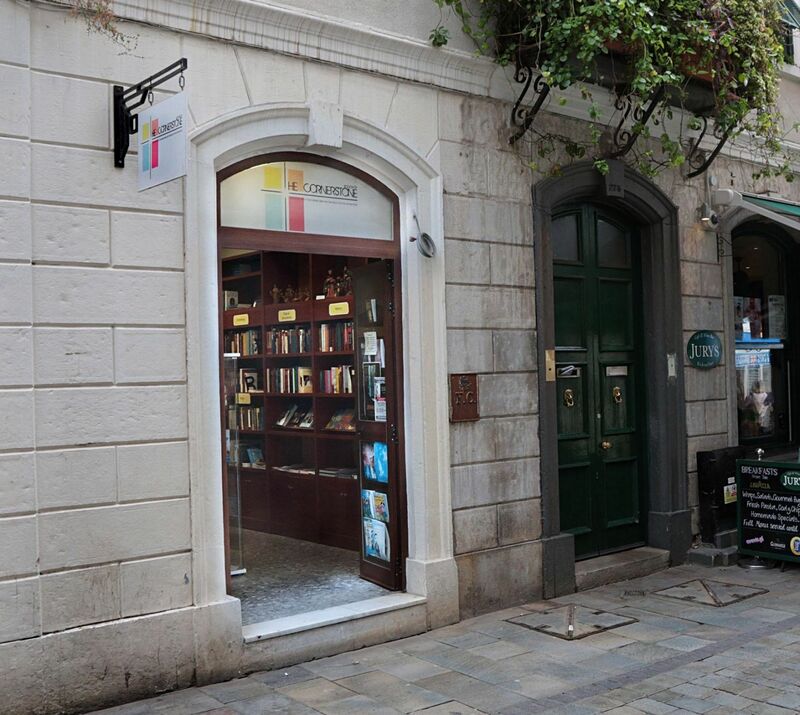 The Cornerstone Bookshop is an integral part of the Diocese of Gibraltar staffed entirely by volunteers. 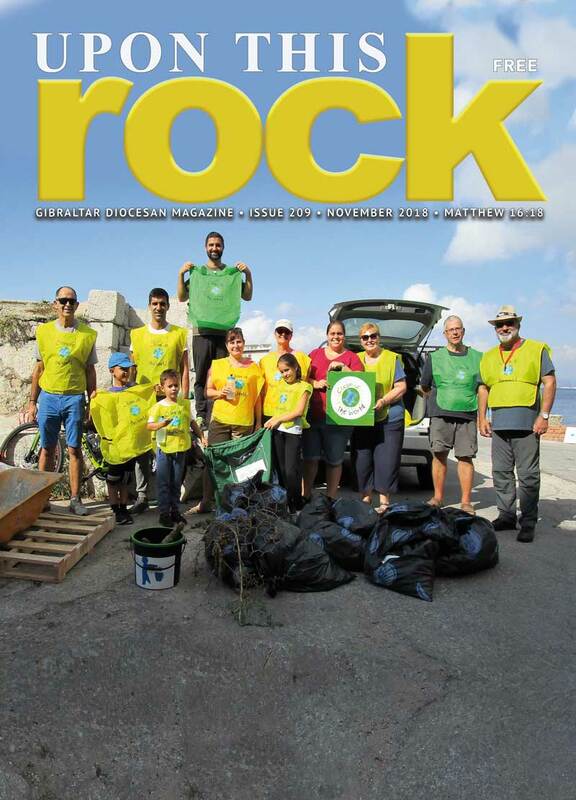 The mission of Cornerstone is to provide resources that Catholics need to help them gain a deeper understanding of the Faith and to share it with others. For example the bookshop will stock titles suggested for further reading by Jeremy Duo of the Saxum Institute. The Cornerstone Bookshop supports the constant spiritual renewal of the Catholic Church and the faithful. Our Mission is to promote knowledge and practice of the Catholic Faith among all our community, the wider Christian community and general enquiries, by disseminating Catholic publications at affordable prices.